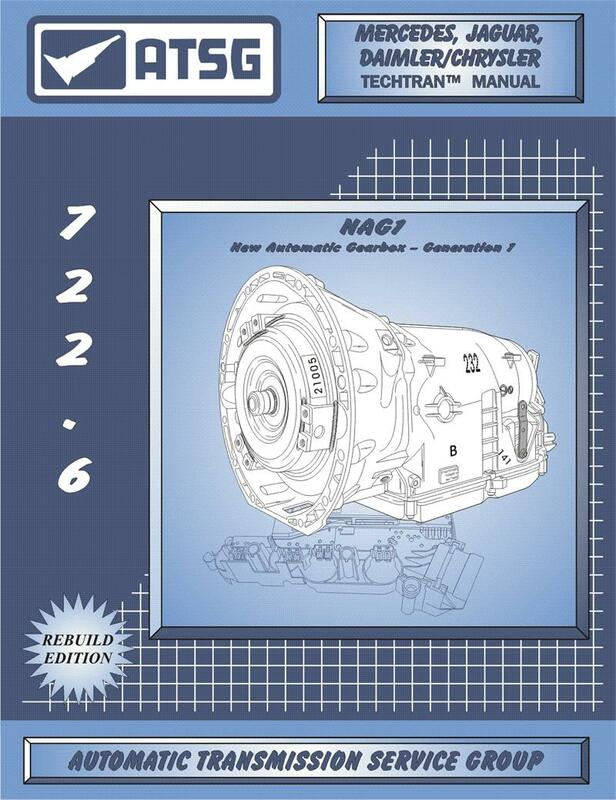 The Mercedes 722.6 / NAG-1 transmission tear down and re-assembly manual is at the printer! This manual will be extremely helpful in successfully repairing this trans as it is now in numerous Chrysler applications as well as Mercedes. There are also many helpful assembly tips along the way. 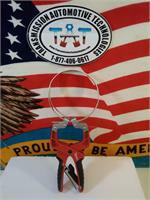 Specs, part numbers, calibrations and DTC solutions.